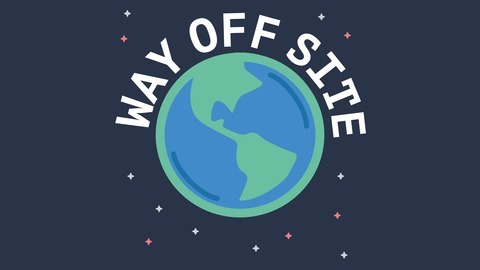 Way Off Site is the podcast where we demystify remote work. Have you ever wanted to learn more about working remotely? Do you want to get a job working remotely, be a more effective remote worker or even incorporate remote work into your team? 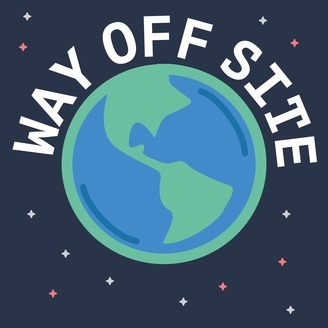 On our podcast, we interview developers who don't work at headquarters but instead work, you guessed it, Way Off Site. We share their experiences & lessons learned to help all of us understand remote work & make the most of it. I'm your host, T.J. Barbour, and I hope you enjoy listening. On this episode we talk about practical tips for balancing working at home, the importance of networking, how to scale a remote company 10x, and much more.